MirrorLink® ​installed in the appropriate infotainment system allows compatible smartphones to display and control applications on-screen. This lends a new dimension, for instance, to the use of navigation software or to the enjoyment of personal music. Apple CarPlay is a smarter, safer way to use an iPhone in the car. CarPlay takes the things you want to do with your iPhone while driving and puts them right on your car´s built-in display. Android Auto extends the Android platform to the car. Use familiar apps and services on the screen in your dash, making it safer and easier to get the information you need while you're on the road. 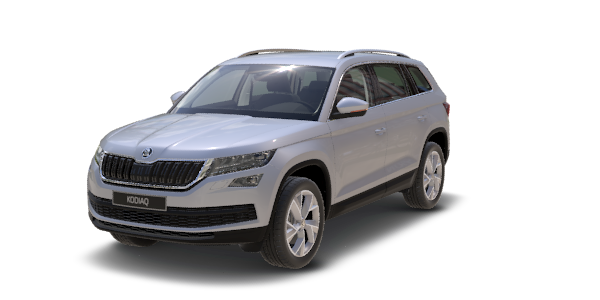 MyŠKODA is mobile application to help you as a customer of ŠKODA AUTO in various daily situations connected not just to your car. You can have digital version of car manual, plenty of instructional videos, you can match the app with your favorite dealer and use various services. ŠKODA Connect application will connect your ŠKODA vehicle to your smartphone and smartwatch. 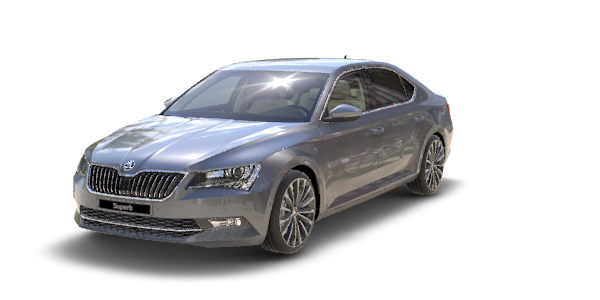 All features are available based on ordered ŠKODA Connect bundle: Infotainment Online or Care Connect. OneApp is a versatile application grouping together an array of useful assists. OneApp not only helps you to stay on top of the vehicle status and current driving data, but can also be used as a multimedia tool, for navigation, or to check the weather forecast. Little Driver is an educational game for children and their parents. During the journey, children mirror the driver’s actions on their tablet. 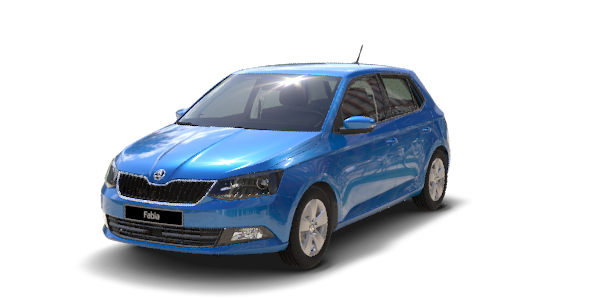 At the end of the game, their performance is rewarded with points which can be redeemed to create their own customised ŠKODA car. 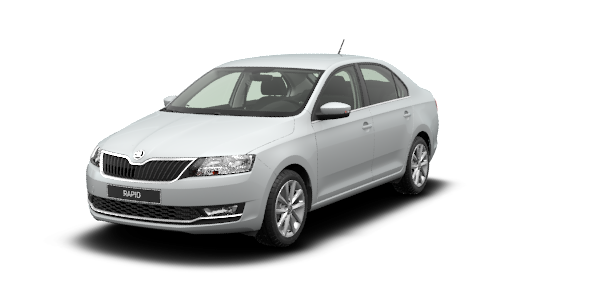 The Compatibility List application provides an overview of mobile devices (telephones, tablets, players) compatible with the inbuilt ŠKODA infotainment systems (Bluetooth handsfree, Bluetooth audiostreaming, MirrorLink, etc. ).